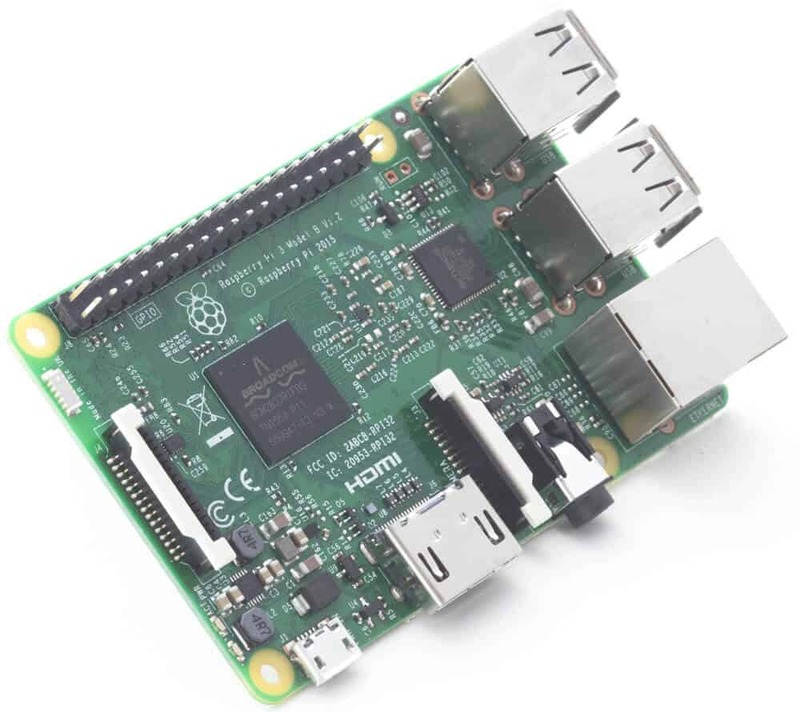 The Raspberry Pi 3 brings more processing power and greater performance, while still being backwards compatible with code for the Raspberry Pi 1 and 2. Does this mean no more Raspberry Pi 1 or 2 to tinker with? Absolutely not! The manufacturers behind it have stated that they have industrial clients that still need these versions, so they will still be produced and selling them for the price they have now, as long as there is demand for them. 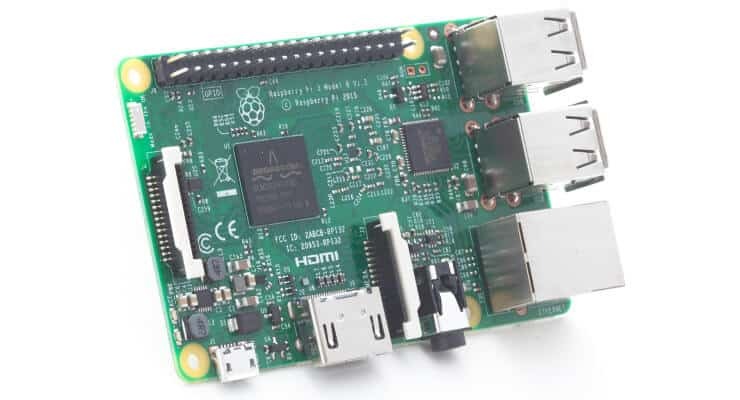 If you are eager to get your hands on one of these devices, and run Kodi on it, may we recommend you read this list about the 6 best Raspberry Pi Kodi addons? Surely you will have an amazing experience with this hardware that, for now, is being sold for $35, just like its predecessor. You can read the full announcement on the Raspberry Pi Webpage, and find out more details about the newest iteration of everyone's favorite micro computer. How to build a Raspberry Pi Steam Box?